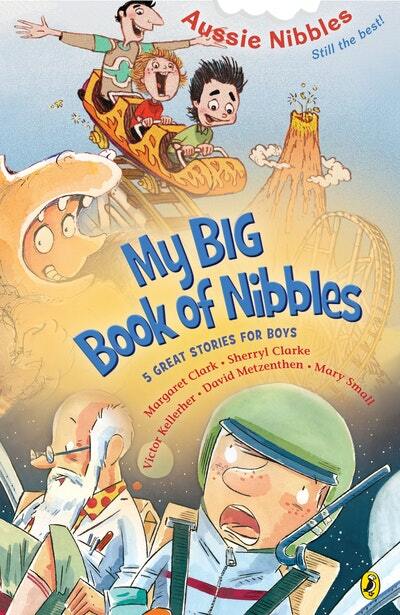 Five amazing stories especially selected for boys from our best selling Aussie Nibbles series. If you've ever wanted to zoom into outer-space like an astronaut, be brave enough to ride a roller-coaster, care for a lost dog, sail the seas on a pirate ship or dress up as a gorilla, then this is the book for you! This exciting collection of Nibbles from the much-loved series has been specially put together just for boys! 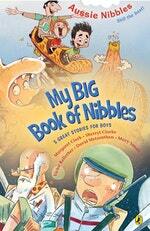 Love My Big Book of Nibbles? Subscribe to Read More to find out about similar books.